Kristin has been knittin’ some ______s. This weekend will be full of carpet getting, moving back in, and editing for me. Happy weekend to all (two) of you! 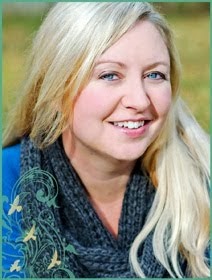 Just wanted to say welcome to the blogging world Kristin!!! And congrats on the new carpet! can you knit me a snuggie?? ?